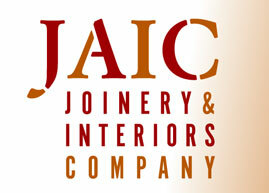 Operating from our 15,000 sq ft workshop and office building, JAIC is a specialist interior fit-out and joinery manufacturer serving both the local and national markets. Our customers range from the general public through to local and national builders and developers, as well as independent shops, retail chains and leisure venues. Please feel free to e-mail or telephone us for an informal discussion or a detailed quote.